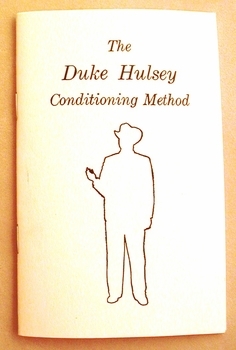 The Duke Hulsey Conditioning Method. Once sold for $35 or more when "The Duke" was still around, years ago when money was worth more. Duke Hulsey was one of the most successful cockers in the USA at one time.